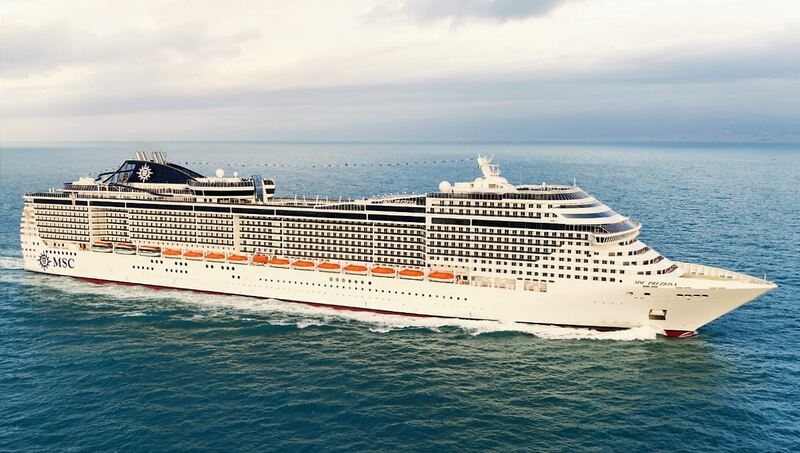 This year summer runs at least until October 5th when we are joining MSC Cruises for an exclusive visit to MSC Preziosa. 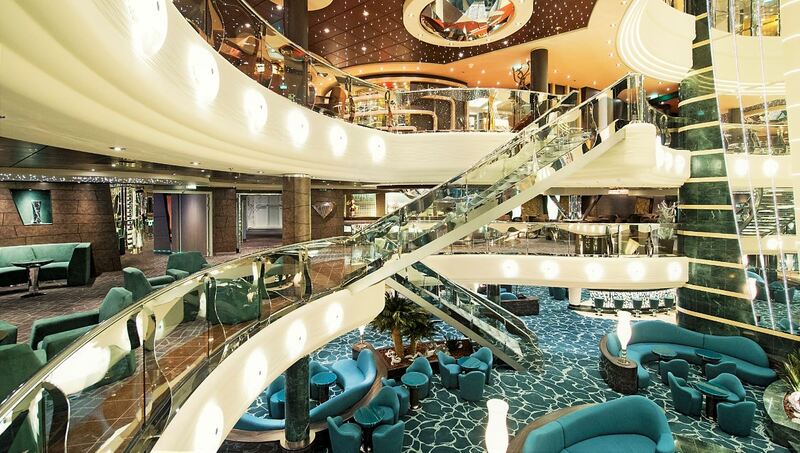 We are excited to discover the Swarovski crystal grand staircases, the real stone Mediterranean piazza, the infinity pool and the other remarkable design features onboard MSC Preziosa. 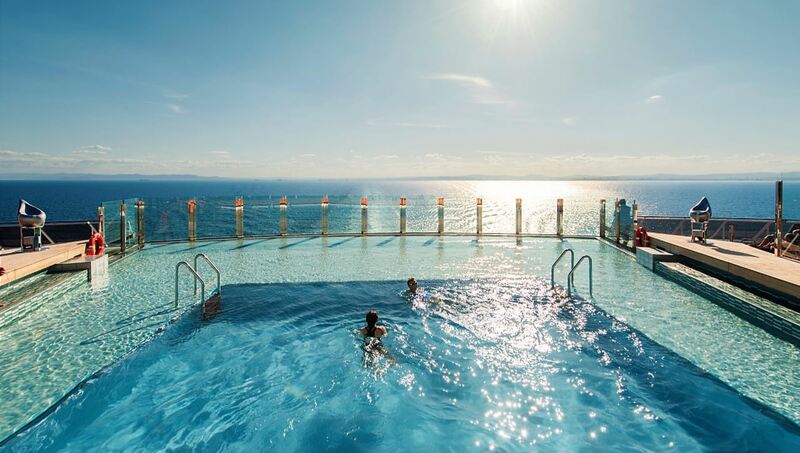 Our visit will be the perfect preparation for our upcoming cruise onboard MSC Fantasia in October. If you want to discover MSC Preziosa with us, make sure to follow us on Instagram and Twitter.